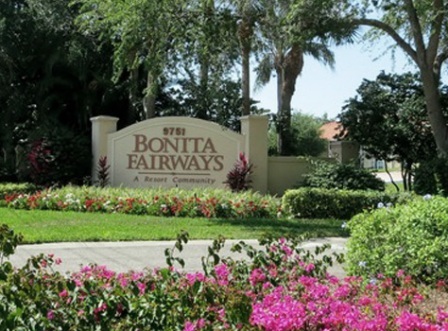 Bonita Bay Club is a Private, 72 hole golf course facility located in Bonita Springs, Florida. There are five, 18-hole golf courses at this facility. 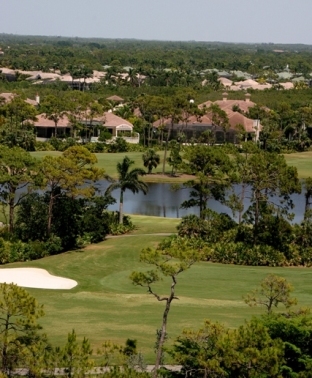 Bonita Bay Club West, within the Bonita Bay community, has three courses designed by Arthur Hills. 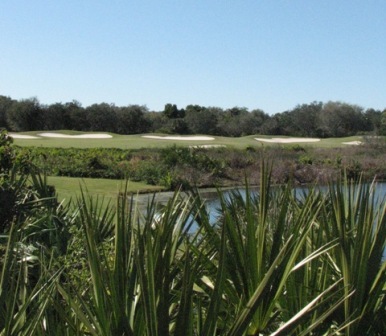 They are The Marsh Course, The Creekside Course, and The Bay Island Course. At nearby Bonita Bay East, on Immokalee Road, you are offered a pure golf experience on 1,000-plus-acres that include preserved cypress wetlands but no residential development.  Bonita Bay East has two Tom Fazio courses. They are The Cypress Course and The Sabal Course. The Marsh Course was designed by Arthur Hills. The Marsh weaves its way through wetland terrain with beautiful oaks and palmettos forming a backdrop for challenging golf. Natural wetlands and native vegetation provide both landscaping and water hazards. Par for the course is 72. From the back tees, the course plays to 6,529 yards. From the forward tees, the course measures 4,801 yards. The longest hole on the course is # 5, a par-5 that plays to 532 yards. The shortest hole on the course is # 7, a par-3 that plays to 134 yards from the back tees. Watch out for # 5, the 532-yard par-5 challenge is the #1 handicap hole on the course. The easiest hole at The Marsh Golf Course is # 17, a 158 yard par-3.